After starting his MSc in Sport Business Management at Wittenborg, Costa Rican student Rodrigo Ayarza, quickly found an internship with Dutch football club NEC Nijmegen where he analyses the performance and skills of players among other things. He loves Dutch efficiency but misses Costa Rican weather, the beach, the language and the breakfast! The 5-star Hotel de Echoput in Apeldoorn has ambitions to grow internationally, and to this end has started to offer internships to international students from Wittenborg University of Applied Sciences. Finding a top company to intern at can be challenging and competitive! However, Wittenborg student Arya Khosravivad has challenged the competition and landed an impressive internship at Merck, a leading pharmaceutical company with one of its branches in Amsterdam. 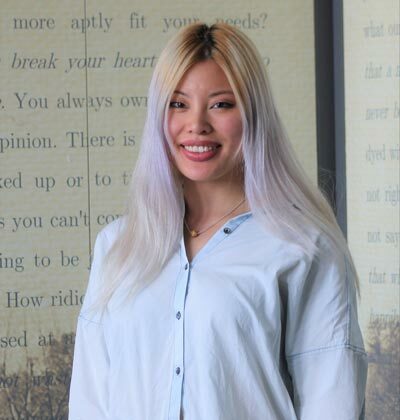 One of Wittenborg's international students, Ngan Huynh, recently found out what it is like to work at one of the most legendary luxury hotels in the world - the Ritz-Carlton. After a positive experience with a student intern from Wittenborg University of Applied Sciences, the 5-star De Echoput Hotel & Restaurant in Apeldoorn has now taken a second Wittenborg student on board.